Roy Alon, Andy Armstrong, Marc Boyle, Martin Grace, Wendy Leech, Colin Skeaping, Eddie Stacey, Alan Stuart and Rocky Taylor. And of course, Cyd Child. I don't know half of those names, I will look them up. Cyd Child mentioned that British stuntman Chris Webb worked on The New Avengers too. Go to the Book by Mike Richardson (page 618). Peter J. Elliott (Stunt Double for Alex) ? Joe Farrar (Stunt Double for Bobby Danvers) ? 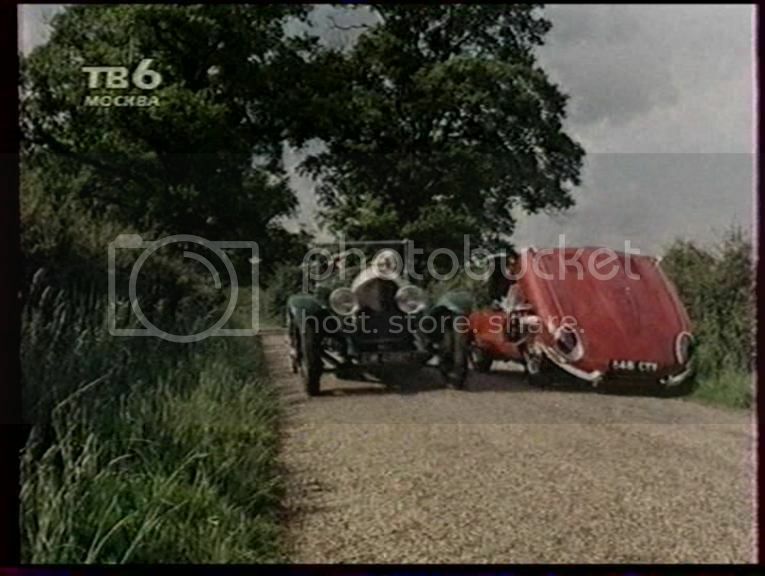 Moreover, he appears as a stunt driver for John Steed after too (at least I was able to find one other footage with Paul in other scene at all). I analyzed all the footages and there is not one where you can be sure that you see Cyd on the screen. 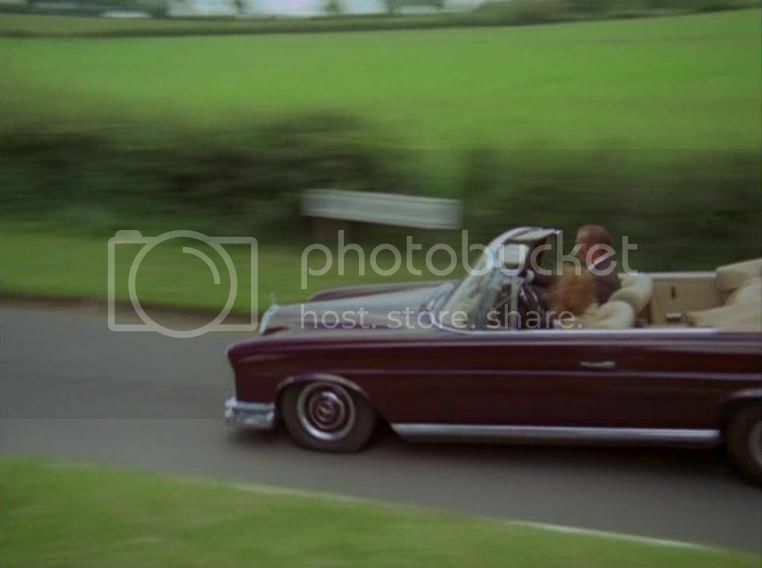 But there is no doubt for, because Mike's book refers to Cyd in this episode again on page 239 (footage: Cyd as stand-in for Emma Peel, while Paul Weston as Steed is driver, when they drive to High Pines) and there is interview with Cyd from fanzine Dave Rogers, where she refers to the fact that she was driving a car in this episode (obviously the scene where Emma in a Mercedes). Amazingly, it is quite difficult to recognize Rocky in this episode. And I was able to be absolutely sure of him in only three footages. 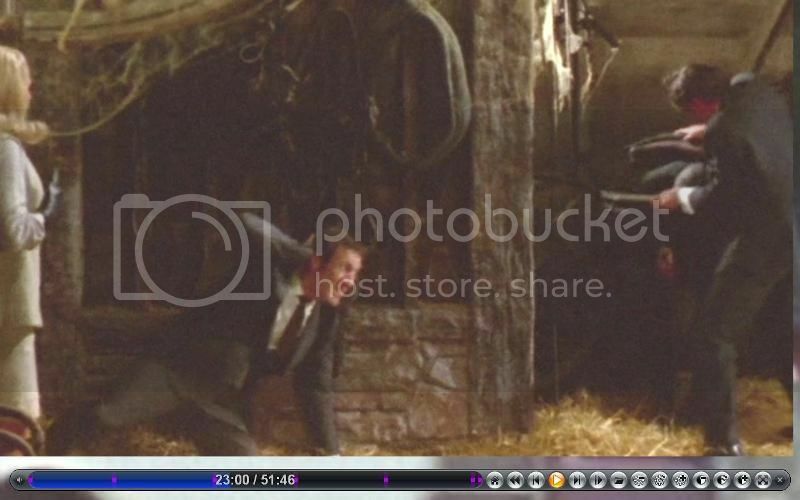 Second footage is from scene, where Rocky as Steed fights with Neil McCarthy as Carl (at farm). 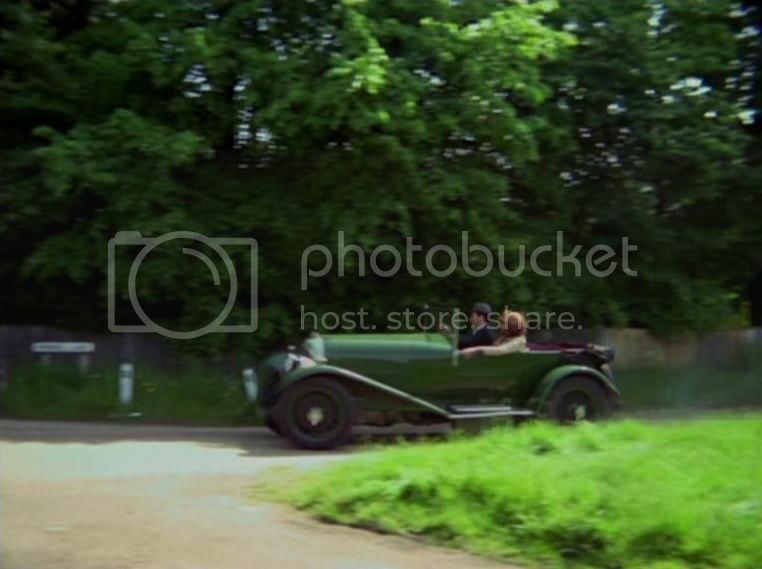 The third time, I watched Rocky, is from scene of the final battle: Steed with Mike. Well, it happens quite often when in the official documents the names of the performers are indicated incorrectly and this time there was a serious typo. The correct surname of the stuntgirl is Aldam. Due to this stuntgirl has a specific face (a bit of young Glenn Close for me), it's difficult to confuse Gill with someone else. It is clearly she in the screenshot above in the section Rocky Taylor. Mainly, Joe participated in this episode as stand-in rather than a stuntman. 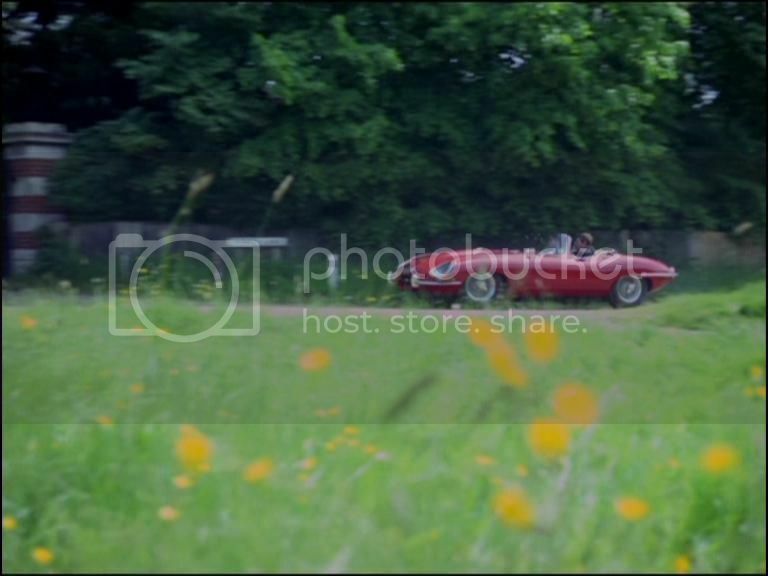 Indeed, his main task was to just sit in the car and admire the surrounding nature. But our Joe would not be Joe if he only performed this function during the entire episode, considering that he was a stuntman in last season. 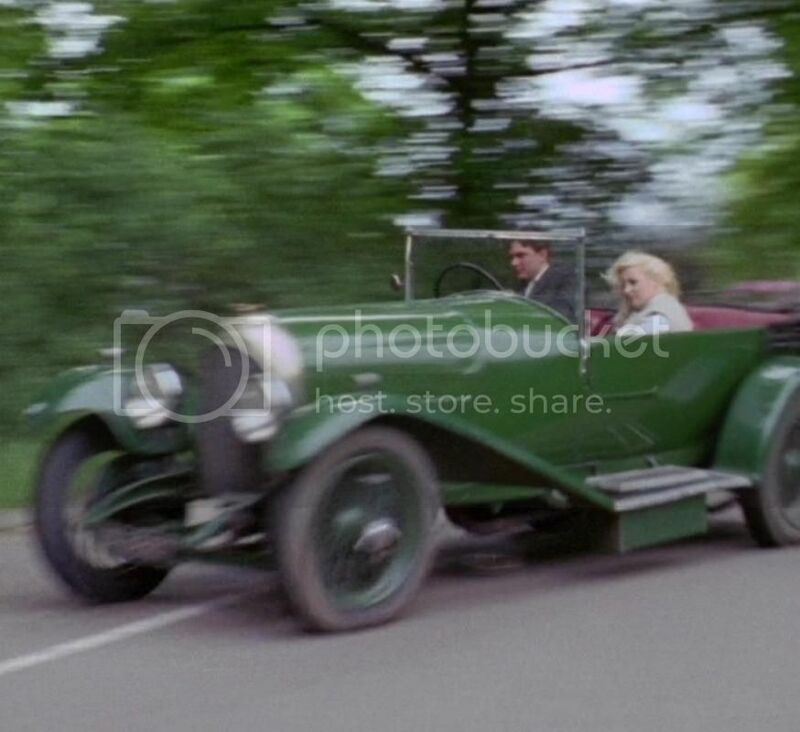 So he did one real stunt when jumping in Jaguar interior to avoid colliding with Bentley. 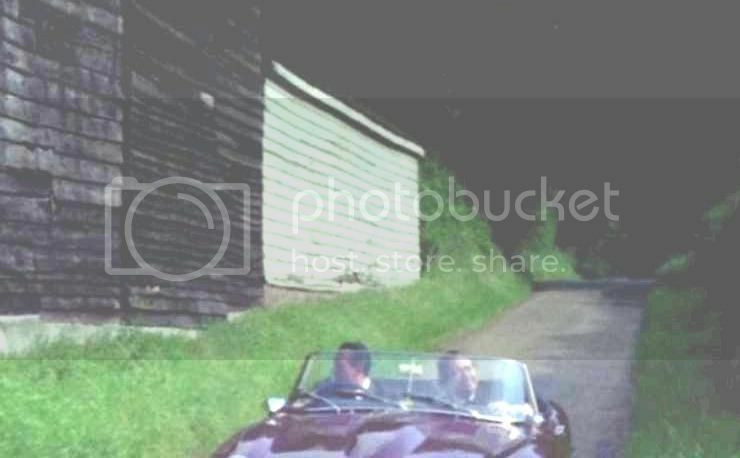 As for what Joe was doing stunt double for Bobby Danvers, I think it is possible in that footage when he crosses the road from his car in heading towards the Steed's house. It is shot in the dark and it is impossible to see the actor playing Bobby even if this footage was in 4k, I think. There is no difficulty in recognizing him in a car or under a stocking on his face even by DVD Optimum. But curiosity is another fact, Mike mentions on page 243 that Rocky and Romo participated in the scene "interiors of barn" at Ridge. 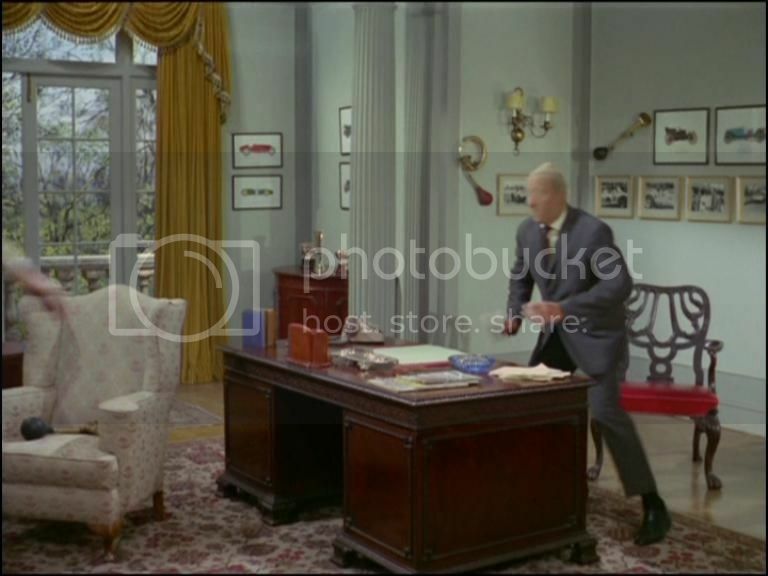 However in the episode we see that only Rocky as Steed participates there during the fight, while Romo is not there. Yes, Neil performs all his stunts himself, I watched several times. Thus, if Romo was really there, his participation was not included in the episode perhaps for the reason that the take with him was defected or the studio did not like the footages with him and they replaced him with the ones where Neil did his own stunts. In any case Romo is not there. 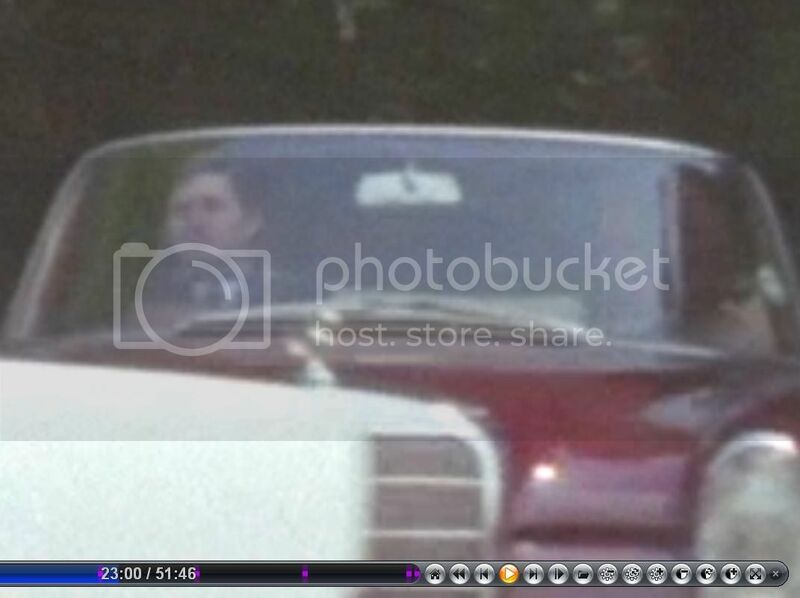 Maybe he played Alex in some footages where we see him from the back in the car or it could be him when Carl and Alex crash into a tree. Hard to say. Actualy, this maybe very likely, that for some reason his participation as a stunt double was cut out too as well as other frames (except one bit), considering that his name is in the credits of the episode. 1. 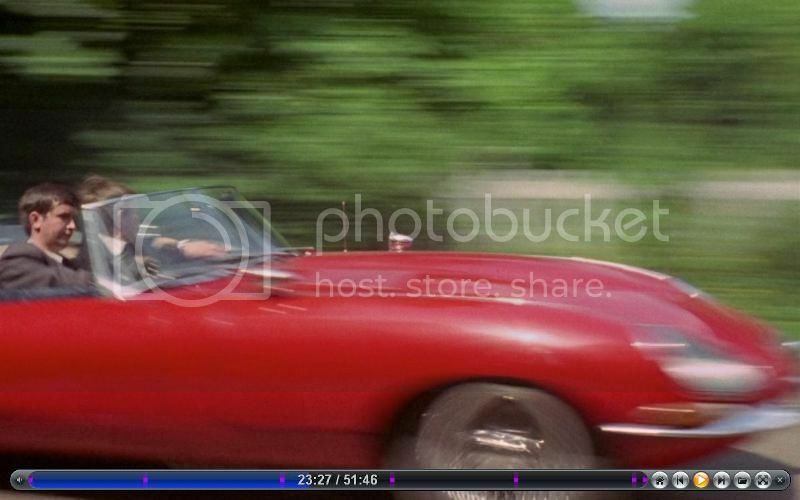 I don't know who is the stunt double for Diana Rigg when Emma fights with Carl. She is not looks like Cyd Child, Dorothy Ford, Jenny LeFre, Gillian Aldam, Connie Tilton and some other famous British stuntwomen for me.